Choose 360 because we offer certified restaurant hood exhaust cleaning, commercial kitchen hood cleaning, commercial power washing, certified staff, free quotes, hood cleaning, hood vent cleaning, exhaust hood cleaning. 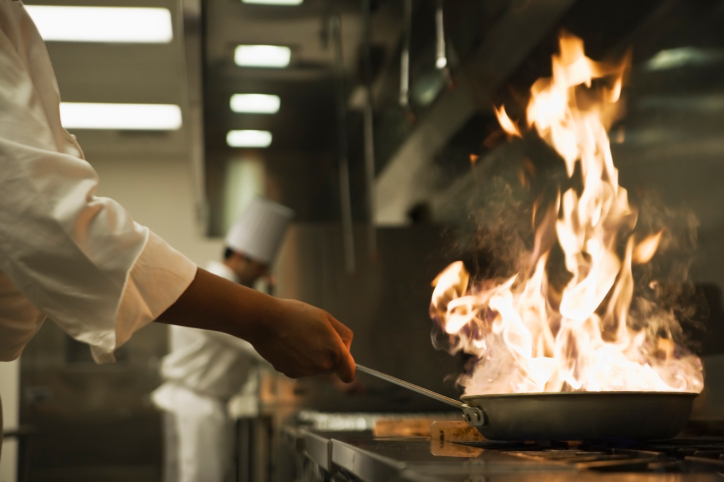 A clean hood exhaust system is a kitchen's primary defense against hazardous fires. Hoods that are not maintained can accumulate a layer of soot and grease on the surface. This layer can be extremely flammable and can be ignited from flame-ups on the cooking surface below. Once ignited, the grease build-up acts as a fuel and the fire can travel through the duct work and beyond. Fires can be lethal to employees and patrons, as well as the business itself. Statistics show once a restaurant is damaged by a fire, re-opening is difficult and often impossible. 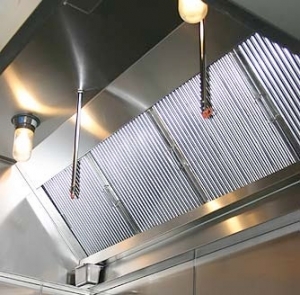 Clean hoods help reduce the risk of fire, more efficiently remove smoke and odors, and are a vital component in restaurant maintenance, cleanliness, and compliance. Local and national fire and health inspection agencies have standards and requirements that must be met regarding hood cleaning. If they are not met or are inadequate, penalties may be imposed including the forced termination of restaurant operations until issues are corrected. 360 Cleaning is a division of Rigdon Inc., who has been providing cleaning services in the Kansas City metro area for 25 years. Our NFPA certified staff can accommodate most scheduling requests including emergency, evening, morning and weekend appointments. We will post the NFPA certificate of performance with service dates near your hood. We clean all accessible surfaces associated with your exhaust system, and can clean other areas as well. This includes exterior power washing of parking lots and dumpster areas. We accept all credit cards including Master Card, Visa, American Express, and Discover. Quotes are provided in writing and we keep detailed records of all services. If your hood doesn't shine like this, call us! Hood exhaust cleaning is critical to prevent hazardous fires. Let 360 help protect your staff, patrons, and assets. 360 Commercial Cleaning is trained and certified to clean hood exhausts. Our service not only includes a thorough cleaning of system parts, we also post the required NFPA "Certificate of Performance" near the hood. This also includes date of the last service and the next recommended cleaning.